Good morning fellow coffee enthusiast. We know all too well how mornings go. You’re up but not quite ready to start your day. Your hair is standing up in some spots and flattened in others. Plus, your pajamas are just so comfy and warm. Visions of lattes, macchiatos, and double espressos fill your thoughts, but you’d have to leave the house . 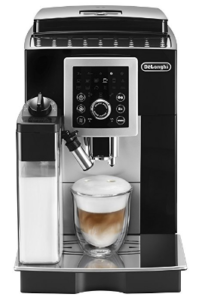 What coffee drinker hasn’t dreamed of having a professional grade machine available within the home? We’re here to help. You’re ready to become the barista in your own kitchen. We get it. One of the best ways to get started is with a dual boiler espresso machine. To help you out, we’ve compiled a list of the best dual boiler espresso machines with a $1,000 price point. Perhaps one of the best places to start is with the difference between single and double (dual) boilers. You might already know this, but we promise we’ll be quick. With one boiler, you’re splitting hot water between the espresso you’re about to brew and the hot water you need for using steam to froth the milk. Espresso brews at a lower temperature than you need for steam. That’s why most professionals insist on dual boiler systems. If you’re going for a high-quality, professional latte, cappuccino, or other espresso-based beverage, two boilers are ideal. 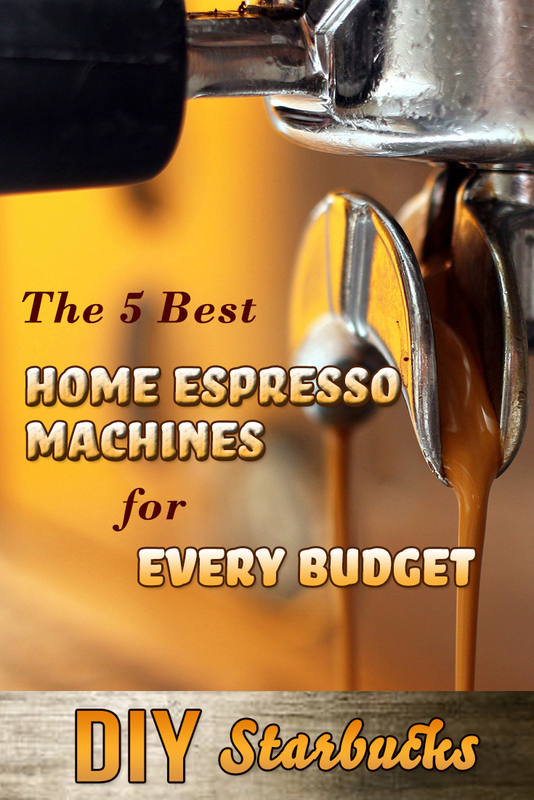 For espresso machines, your biggest choice will be super-automatic, semi-automatic or prosumer. With a super-automatic espresso machine, you simply push a button or two and the machine does the rest. 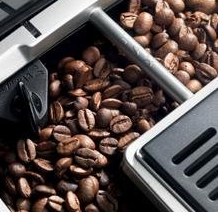 Super-automatic machines even grind the coffee beans for you. A semi-automatic machine requires a touch more input. You grind the beans, turn the machine on and monitor the extraction of the espresso. Then, you turn that boiler off and switch your attention to using steam from the hot water to froth the milk. When you’re done, turn that boiler off and enjoy your drink. The prosumer espresso machine is for the aspiring (and experienced) barista. With a prosumer machine, you’re mastering the technique of keeping the temperature stable while you brew an espresso. You have to turn the knobs in order to control the temperature. It can take a little time to master this type of machine, but the final product is worth the effort. This is the espresso machine for a pro. Who wants to spend half an hour cleaning up? Face it, you’ll want to settle in with your beverage and leave all thoughts of the kitchen behind. We don’t blame you. That’s why we feel that a machine should be really easy to clean. We’re talking magic wand easy. We don’t think a frothing nozzle should require you to bend into odd positions to make sure there’s no milk left behind to go sour. Size does matter, especially when you’re limited on the amount of counter space in your kitchen. We wouldn’t make this our top priority for deciding on a machine, but it clearly matters. If you get a machine that won’t fit under your cabinets, you’re not going to be happy. Make sure you check the size and have a place it will fit. Don’t overlook warranty coverage. A dual boiler espresso machine is unlikely to breakdown, but if it does and the warranty is minimal, that’s a lot of money to lose. Check out the warranty before you commit. One company might say they have a two-year warranty, but you look at the terms and that warranty only covers very specific situations. Meanwhile, you look at the other company and they have a two-year warranty with no exclusions making them the smarter choice. Pros: You get two boilers and two pumps for better control of the final product. Breville also goes one step beyond by adding an electronic PID gauge and a digital readout that allows you to see exactly where the water temperature is. Still not enough? That’s okay because Breville’s only getting started. This espresso machine has a pressure valve that prevents the hot water from flowing too fast to reduce any bitterness. Add in the 84 ounce water tank and special cleaning feature that makes it easy to descale your machine. Cons: It’s a littler more expensive than the competition. The overall design and components used to make the machine don’t seem as sturdy as some of the others. Breville’s had to replace some machines for not having enough pressure or for components that break during use. There is a two-year limited warranty should this happen to you. 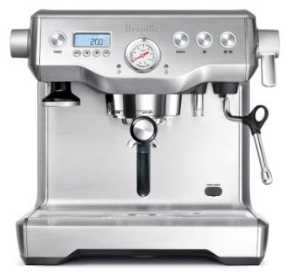 Why You Should Buy: When it comes to making you feel like a barista in your own home, Breville is best. 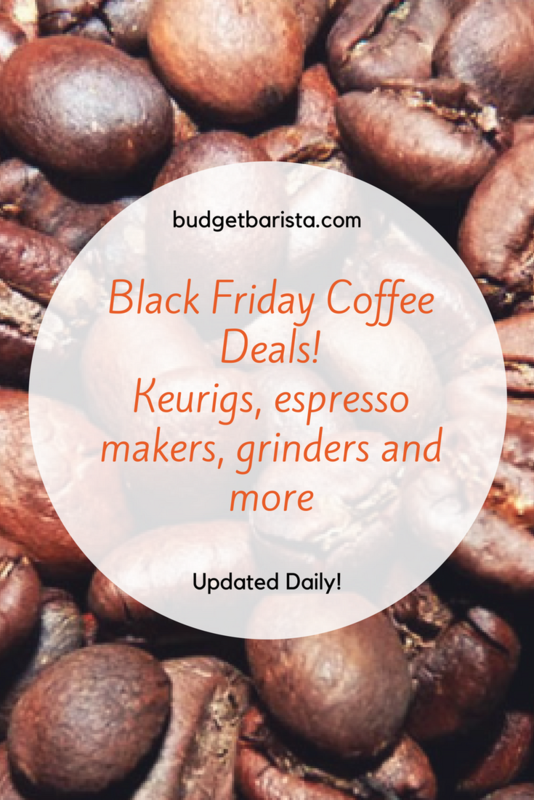 With the additional feedback from the machine and as you gain experience, you’ll turn out espresso and espresso-based drinks that rival your coffeehouse favorites. 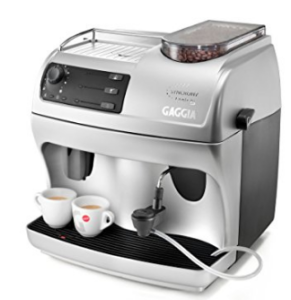 Pros: Gaggia’s little powerhouse has one of the best price points of the bunch in the $500 to $600 range. The built-in grinder is equally impressive and one of the reasons we love this machine so much. The dual boiler system has stainless steel Thermoblock boilers with a water tank capacity of 58 ounces. The Rapid Steam feature makes sure you have your frothed milk in very little time. Cons: The milk frothing system is not super easy to clean. There’s a flexible hose that draws the milk out of the cup and passes it through the steam feature. That hose is too small for a brush, so you need to wash it out immediately after frothing the milk or it may be tough to remove. Why You Should Buy: If you don’t have a lot to spend and need an espresso machine with two boilers and a grinder, the Gaggia Synchrony is your best bet. Pros: DeLonghi is actually an all-around winner in many facets. If you’re looking for a machine that does the job without a lot of input from you, you’ve found it. The real reason this is in our top six picks is that it’s so easy to clean. Seriously, get your beverage, push a button, and walk away while the espresso machine gets busy flushing and cleaning out the milk tank. That milk tank even has two areas: one for frothed milk and one for steamed milk. What more could you ask for? Cons: One of the biggest cons is the warranty. While warranty coverage is great, DeLonghi is picky about covering the warranty for espresso machines bought online. Make sure you’re buying from an authorized retailer. 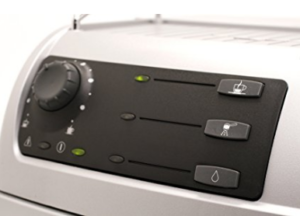 Why You Should Buy: Quick clean-up is a key reason to pick DeLonghi. You’ll spend more time enjoying your drink and very little time having to clean up. Specialty drink lovers will also enjoy the LatteCrema System, which ensures your drink is creamy and frothy. A canister for ground and fresh beans also allows you to easily swap between decaf and regular. Pros: At 13.5 x 10 x 16 inches, this is one of the narrowest espresso makers available. It’s your best bet in a kitchen that lacks a lot of counter space. Despite the smaller size, it’s a workhorse that turns out quality espresso after espresso without fail. The PID controller helps ensure precision heating, too. 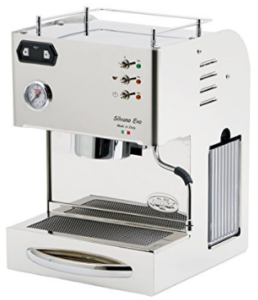 Technically, the Quick Mill Silvano Evo is not a dual boiler. It’s a hybrid with a stainless steel boiler for extraction from the beans and a separate Thermoblock steam bank for endless amounts of steam. Each has its own pump. Cons: The hybrid boiler only holds 7/10s of a liter of water, which is about 2.5 cups. If you have several coffee drinkers in your house, making an espresso or latte for everyone is going to require some time. Why You Should Buy: Take size and performance into consideration and this espresso machine hits the mark. It’s small, easily fits under cabinets, and doesn’t take up a lot of room on your counter.